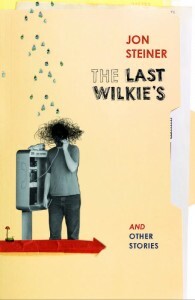 The stories in this collection range from the extremely brief (Gail in which Gail attempts to print some work and fails) to the lengthy (the eponymous The Last Wilkie’s in which Erin is sent to a remote town to discover what is going on in a restaurant franchise that won’t play by the rules). In between there is a veritable rainbow of literary ingenuity. Perhaps the most astonishing story is Poioumenon, in which Steiner uses so few full stops that the reader becomes breathlessly engaged in a romping, postmodern tale that is deliciously creative. Inventiveness aside, Steiner’s writing is ultimately very funny. Most stories either have their tongue in their cheek or an unabashed grin on their face, making them a pleasure to read even when the subject matter turns dark. In Shady Oaks Steiner has fast forwarded today’s younger generation into old age and imagines a troupe of old folks in a nursing home who have retained their youthful lexicon and embarrassingly out of touch addiction to Facebook. In Northwest Passage an intrepid mum is determined to find a short route to a shopping mall, and in the process is forced to clean up vomit while driving on a freeway and monitor food and apple juice rations for her increasingly irritated and impatient children. It’s hilarious because it’s real. Sprinkled throughout the collection are excellent illustrations by Zoe Sadokierski which offer a fascinating pause in the prose and match Steiner’s quirky style. The sharpness of observation in each of the stories belies a writer with a keen eye for the human condition, and Steiner is fearless, unapologetically original, untethered by rules and gratifyingly refreshing in this thoroughly enjoyable collection. 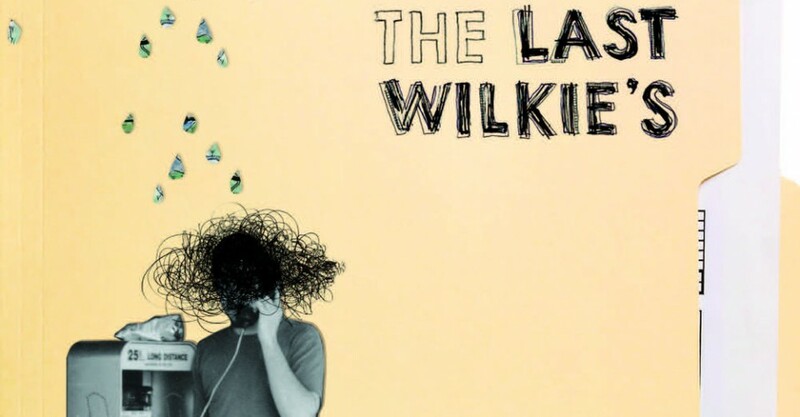 The Last Wilkie’s And Other Stories is available through the Spineless Wonders website. Click HERE to purchase your copy.